Windows 7 Update KB4019264 and Update KB4019263 Download and Changelog. Windows 7 update KB4019264 and KB4019263 is now available for download. 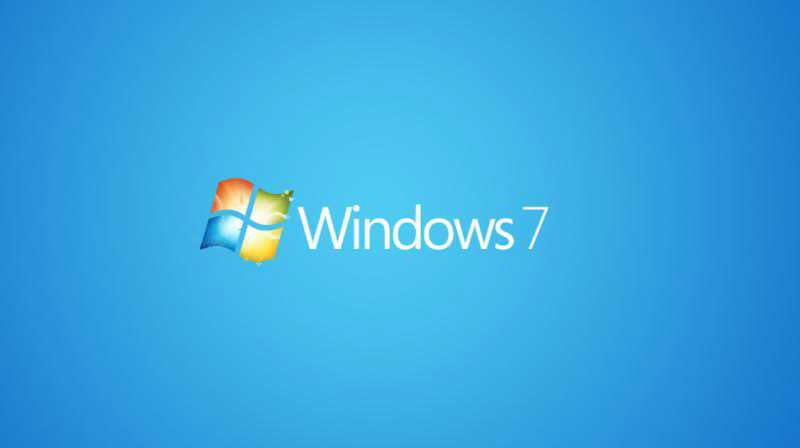 The update KB4019264 for Windows 7 is rollup update with system improvements and bug fixes. Meanwhile, The update KB4019263 is a security update to fix security issues with the OS. Check out what’s new and fixed in these updates. Addressed issue where, after installing security update KB4015549, applications that use msado15.dll stop working. Deprecated SHA-1 Microsoft Edge and Internet Explorer 11 for SSL/TLS Server Authentication. Component, Windows COM, Microsoft ActiveX, Windows Server, Windows kernel, and Microsoft Windows DNS. Updated Windows Cryptography API to deprecate SHA-1 for SSL/TLS Server Authentication, including in Microsoft Edge and Internet Explorer 11. Update: We’ve added offline installer files for Windows 7 update KB4019264 and update KB4019263. Get it from the link below.